We hope you have been enjoying our recent posts of easy weeknight dinners over the past few weeks. 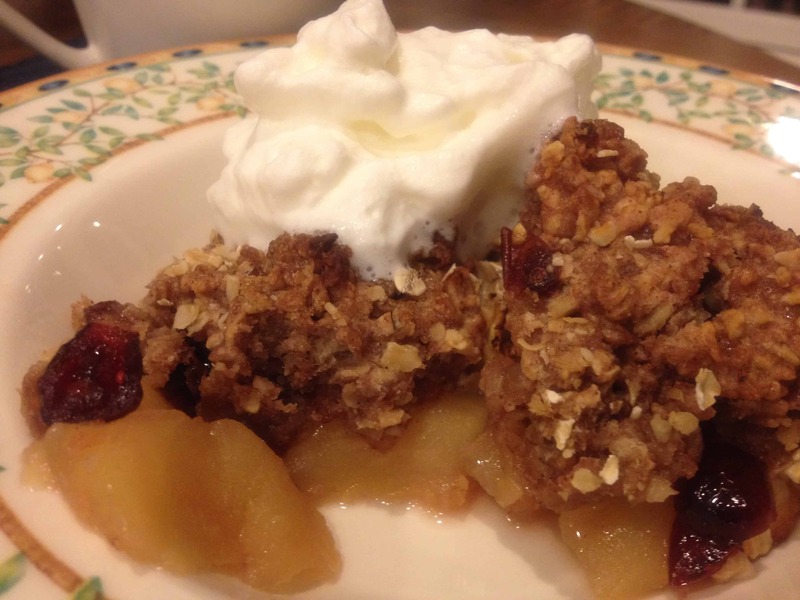 As we are truly in the midst of the fall season, we all need to find ways to get easy and healthy dinners on the table. 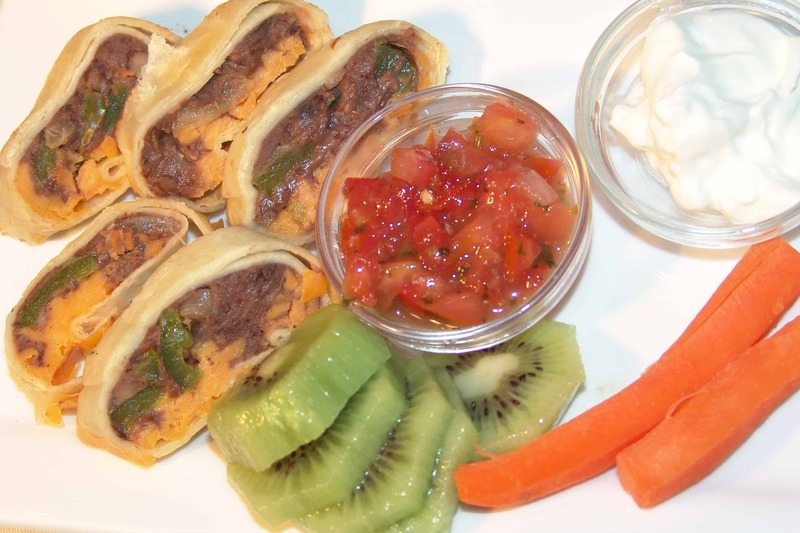 This week we have a very healthy and delicious recipe for you: Turkey Avocado Tumbles. 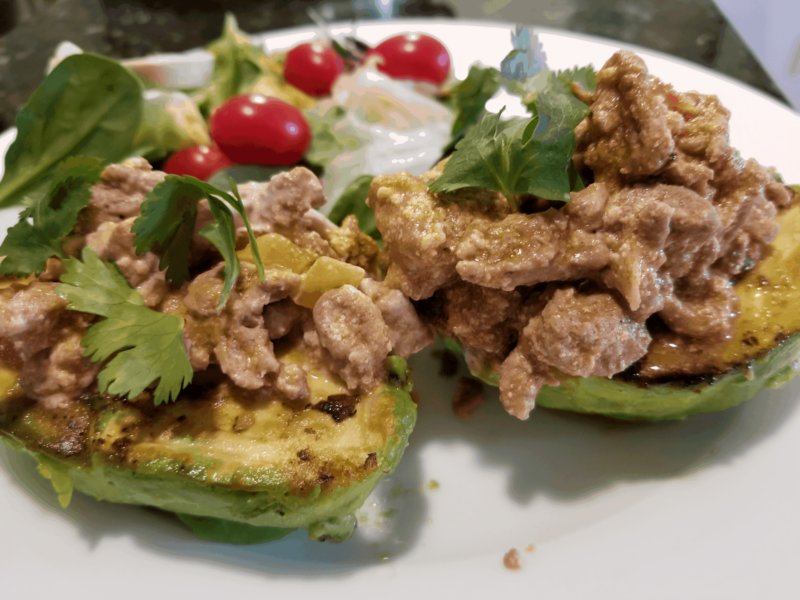 It combines ground turkey and avocado, using the avocados as the serving vessel , which makes this a fun recipe to try. The turkey is seasoned with some salsa and then we added a little greek yogurt to give it a creamy taste without all the fat. 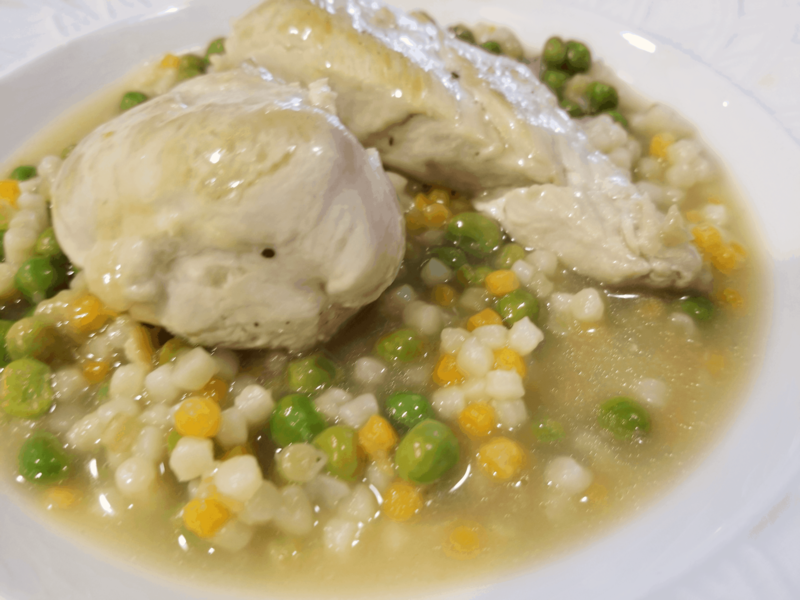 This dinner is a little different, and easy to make. It gives the avocados a starring role. Considering all the health benefits of this nutritional powerhouse, we think that is a very good thing! Scoop halved avocados out of their skins in one piece, using a big spoon. Squeeze lemon juice over the cut side, drizzle with 1 tbs oil & generously salt to taste. Heat large skillet pan to med and cook avocados for 2 mins, cut side down. Remove and place avocados on a plate, cut side up, cutting a small piece off rounded side so it can sit flat. Add remaining oil to skillet. Add turkey, salt & pepper and brown the meat, breaking it into lumps as it cooks. After it is no longer pink (3-4 mins), remove from heat, stir in salsa & yogurt. Spoon the turkey mixture on top of avocados, filling them and letting the excess spill over onto the plate. We hope you love Turkey Avocado Tumbles! 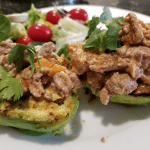 It’s one of our favorite ground turkey and avocado recipes. Please share your comments below! If you are looking for some other easy and delicious ground turkey recipes, check out another one of our favorites: here: Turkey Alfredo with Baby Spinach. Dinner does not have to be a workout. 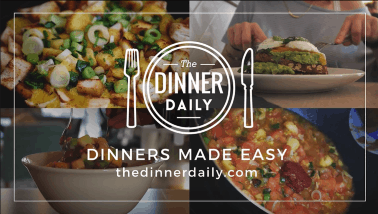 Learn more about how The Dinner Daily’s meal planning service works. 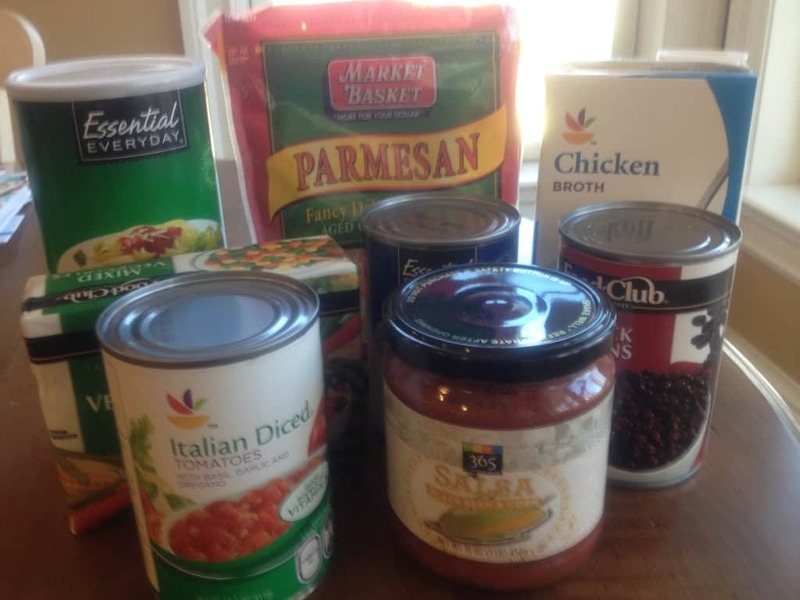 How The Dinner Daily can save you money.